that is aired during the time that has the highest viewer rate in a day. 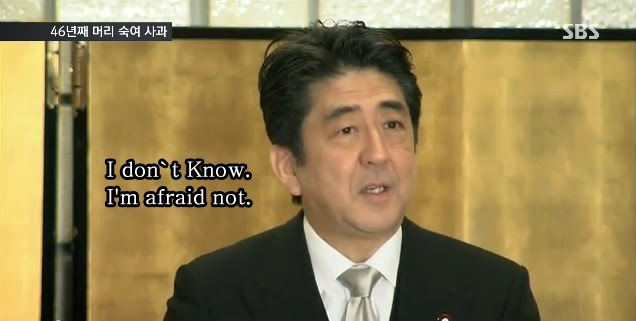 "Do you know of Auschwitz Concentration Camp? It is a massive genocide camp by Germany's Nazi administration. 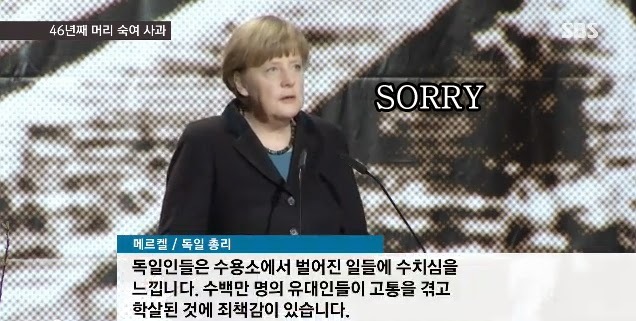 German Prime Minister Angela Merkel bowed down again to apologize this year. keeps trying to erase its past history instead of apology and repent. all German people's everlasting responsibility forever." 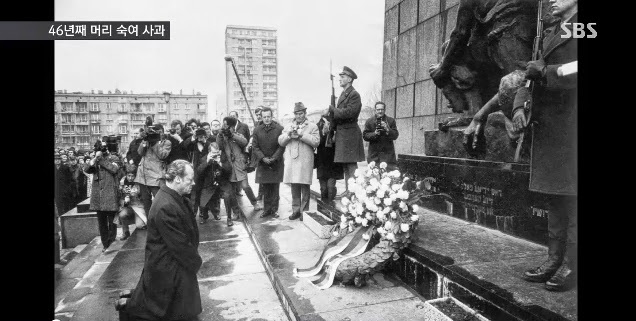 Prime Minister Willy Brandt dropped his knees in front of the Jews' memorial in 1970.
that is taking the lead in erasing the history, let alone any regrets. who participated in the mass slaughter.